The class will explore the soils and drip irrigation system that was installed for the Village of Windsor. 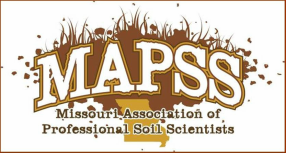 In-class component will focus on basic soils along with discussions of designing the system. Field component will include a tour of the facilities with on-site soils work. See attached tentative agenda.